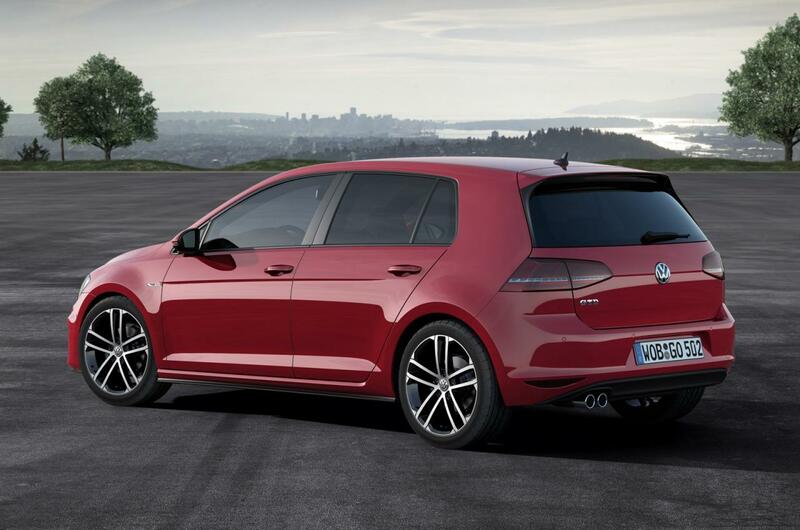 Volkswagen introduces the GTD version of the seventh-generation Golf, a model powered by a 2.0-liter common rail diesel engine. 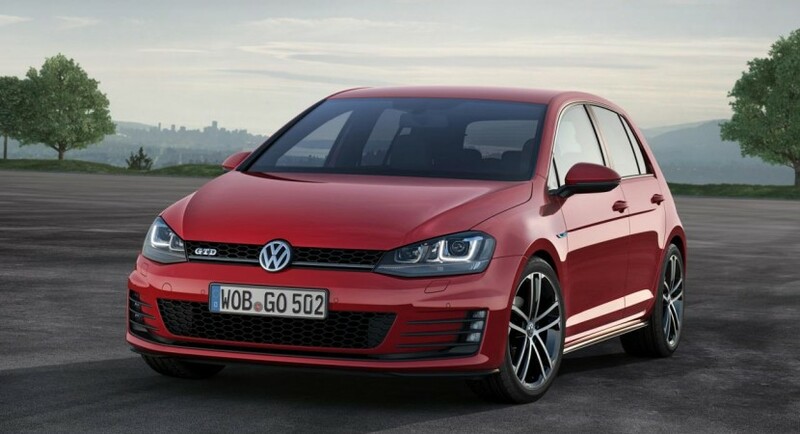 The four-cylinder powerplant is capable to produce 181 horsepower and 379Nm of torque, slightly improved figures compared to the outgoing model. Thanks to a six-speed manual transmission, the German model sprints from 0 to 100 km/h in 7,5 seconds and hits a top speed of 230 km/h. 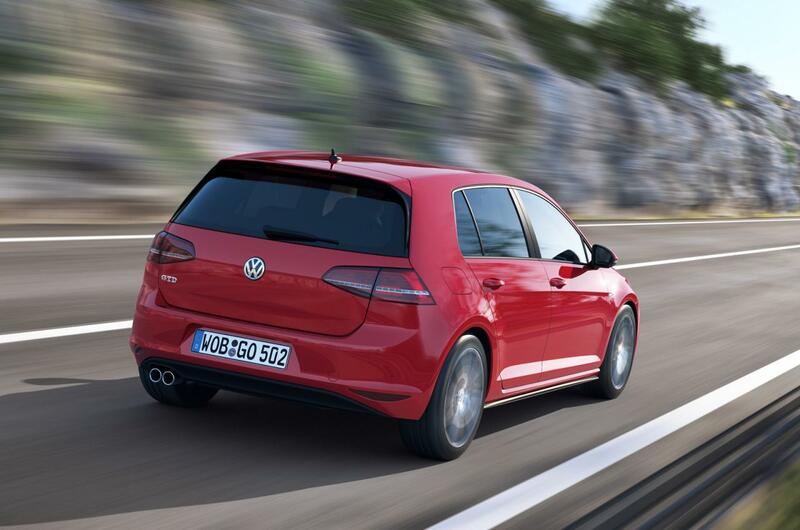 An optional six-speed DSG automatic transmission is also offered on the new Golf GTD. Fuel economy figures are rated at 4,1 lt/100km (56mpg US) with CO2 emissions of 109 g/km. 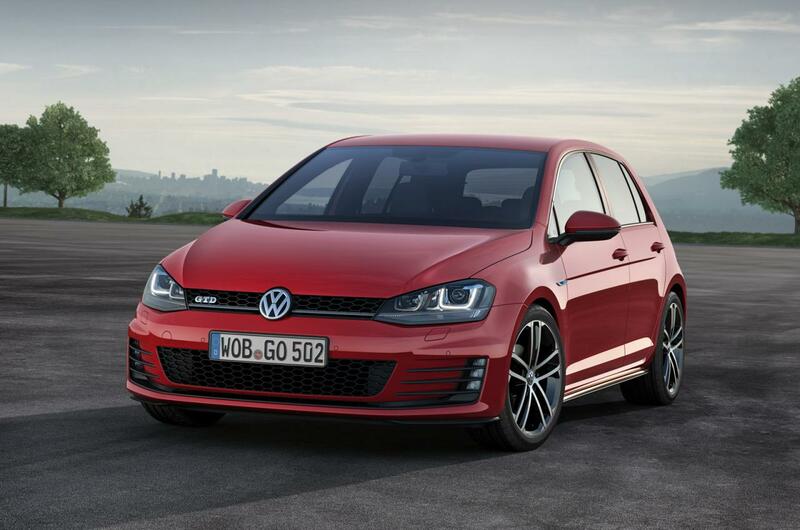 Standard features of the new VW Golf GTD include revised bumpers, side sills, 17-inch alloy wheels, a sports suspension, revised seats and new stainless steel pedals. More information including pricing and availability details will be released next month at the Geneva Motor Show. “Standard features include white ambience lighting, “Climatronic” automatic climate control, park assist, and Volkswagen’s latest touchscreen infotainment system,” adds VW.